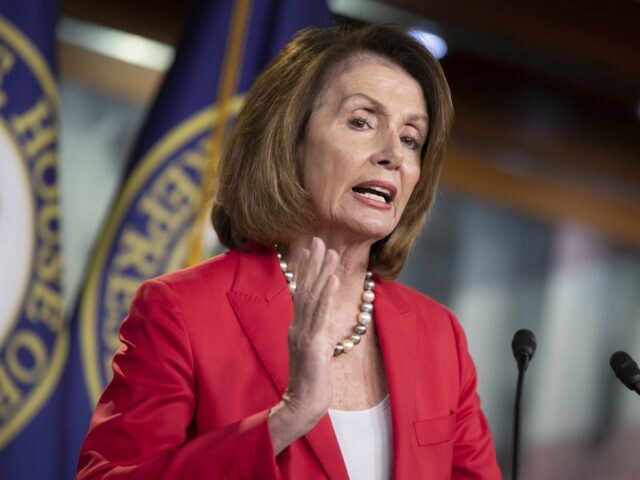 House Minority Leader Nancy Pelosi (D-CA) said Wednesday that the impeachment of President Donald Trump was “not a priority,” even though fellow Democrats are pushing for their party to take up the issue if they win the midterm elections. Cohen pleaded guilty to a variety of charges, including campaign finance violations. He told a federal judge that he violated campaign finance law at the behest of then-candidate Trump when he arranged payments to two women, prior to the 2016 election, who had accused him of extramarital affairs years before. The payments were not reported to the Federal Elections Commission. While experts debated whether the payments were even reportable campaign expenses, the media and left-wing Democrats pounced. Billionaire Democrat mega-donor Tom Steyer, who has spent tens of millions of dollars on an advertising effort to encourage members of his party to embrace impeachment, renewed his call to impeach the president on Tuesday evening. Pelosi would likely become Speaker of the House — again — if Democrats were to win in November. She has led her party’s caucus in the U.S. House of Representatives since 2002.